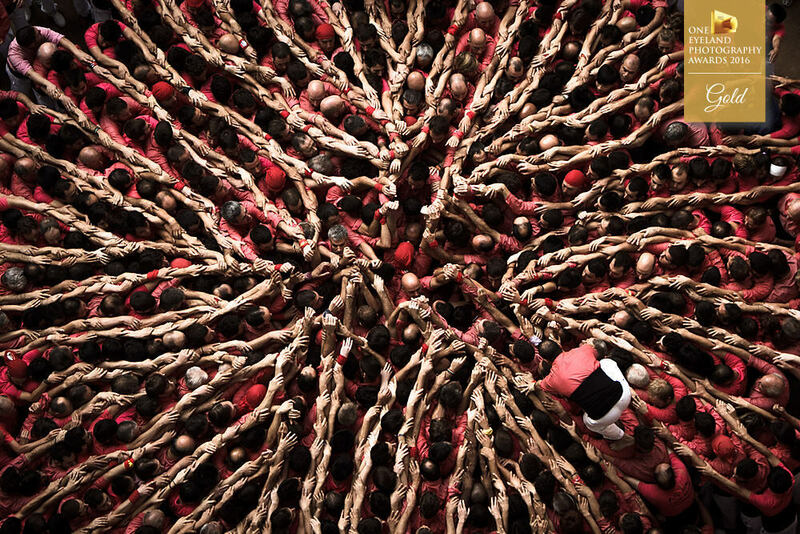 The Human Towers (known in Catalan as “castells”) are one of the most important cultural traditions in Catalonia (Spain) for more than 200 years. “Strength, balance, courage and common sense” has become their motto. 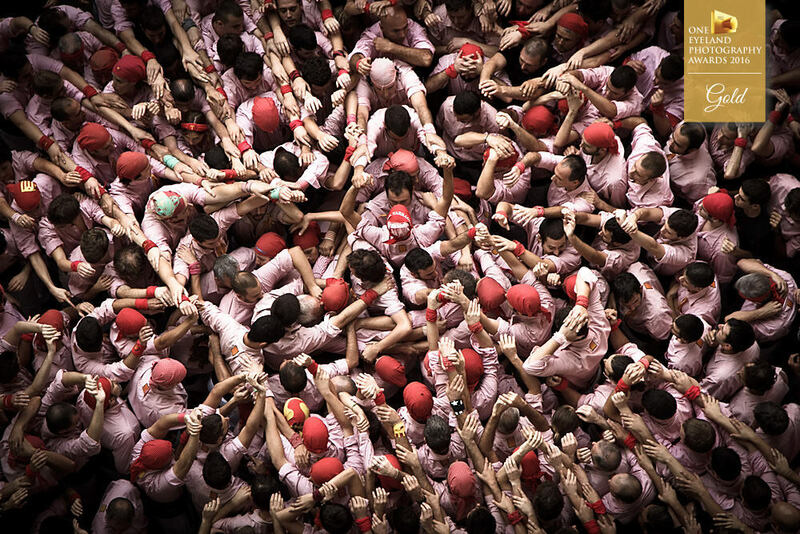 On 2010, the “castells” were declared by UNESCO to be amongst the Masterpieces of the Oral and Intangible Heritage of Humanity. 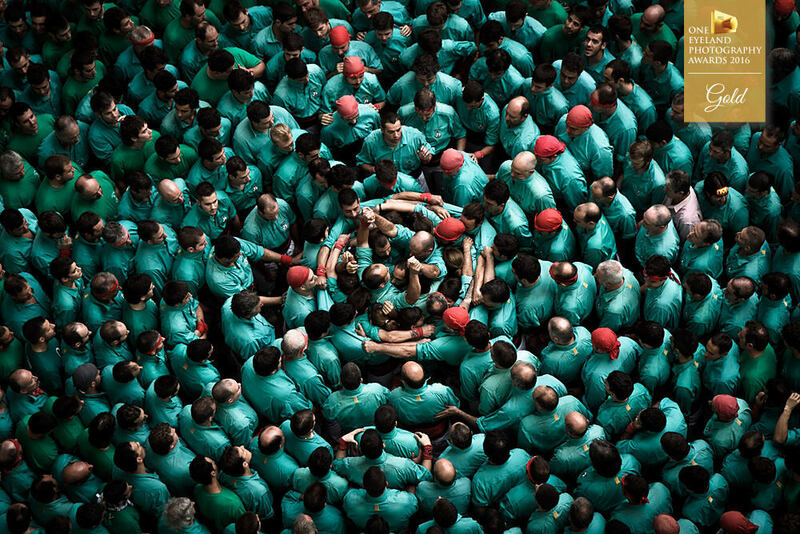 The "castells" are traditionally built in festivities and competitions in the region of Catalonia, in Spain. 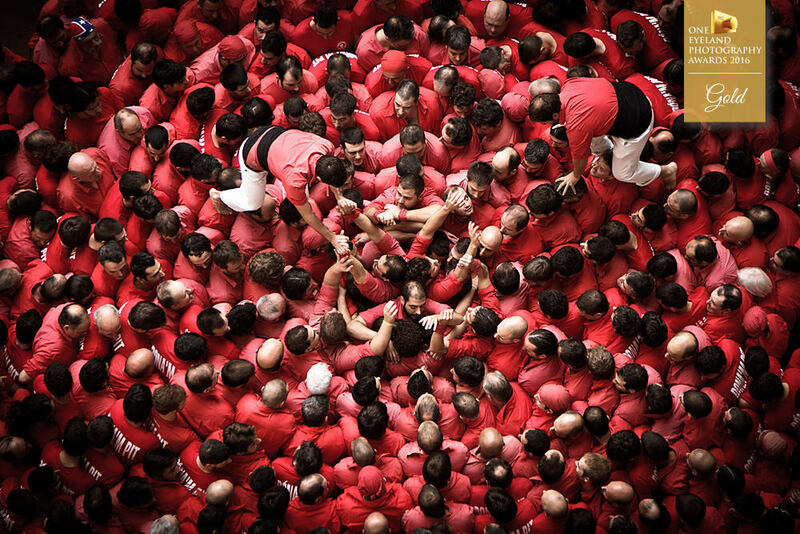 During these events each team (known as “colla”) builds and dismantles its own human towers. For their success, a crowded and stunning base of hundreds of people needs to be previously perfectly set up. Each team wears a different shirt colour. 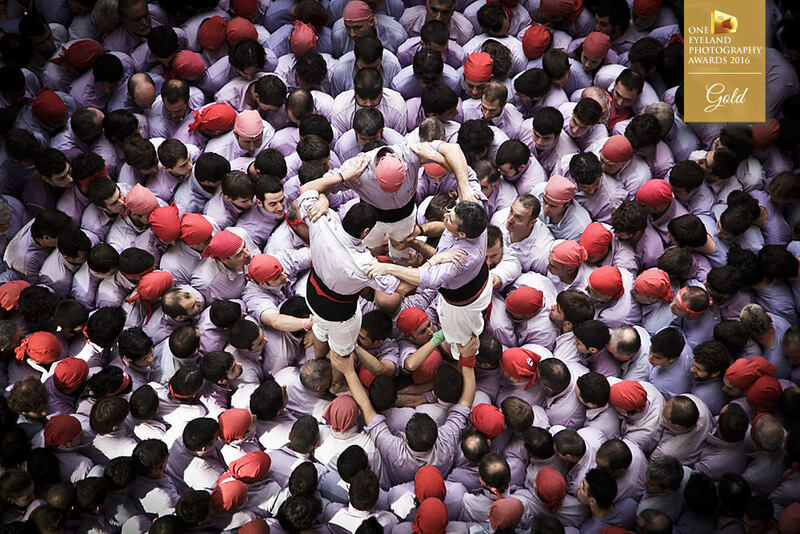 The most important Human Tower Competition takes place in the city of Tarragona once every two years. Its XXVI edition took place in October 2016 with the participation of 32 teams from all around Catalonia and a live audience of more than 20.000 people. During the competition, the higher and difficult to build a tower is, the more points a team gets. Every human tower is usually between six and ten levels high.